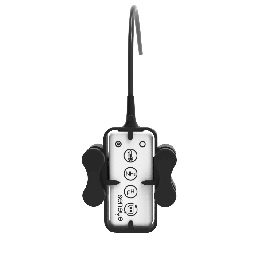 seneye offer a range of accessories to compliment your seneye device, including a uniquely design float which can be used indoor or outside in a pond. 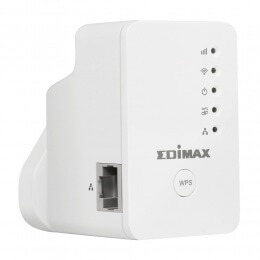 The high quality USB power adaptor allows you to run your seneye device in offline model, storing the test results on the devices internal memory. 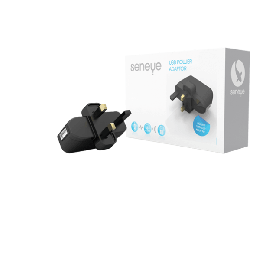 The weatherproof Active extension cable allows your seneye device to be used over 15m from either your PC or the Power Adaptor, ideal for outdoor use with a pond. 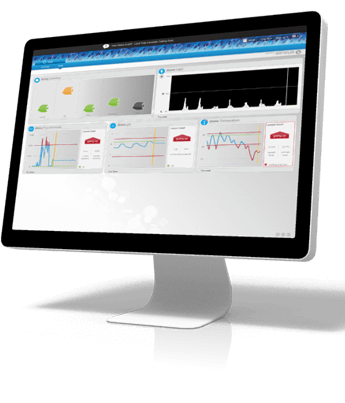 Would you like the online Seneye dashboard view? 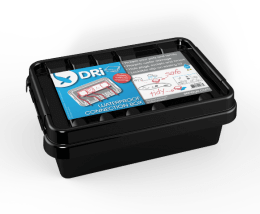 Make sure that your fish are safe wherever you are. Watch the demo today.